This fall Belmont University will begin preparing the next generation of expert community health advocates through the establishment of an undergraduate Bachelor of Science in Public Health (BSPH). A dynamic field of study and practice credited with saving millions of lives, public health focuses on improving the health of communities and populations by working to develop the conditions and behaviors that contribute to better health for all. Practitioners address a wide range of topics that can include air, water and food standards; vaccine initiatives; tobacco control regulations; highway safety and injury prevention programs; emergency preparedness; and more. 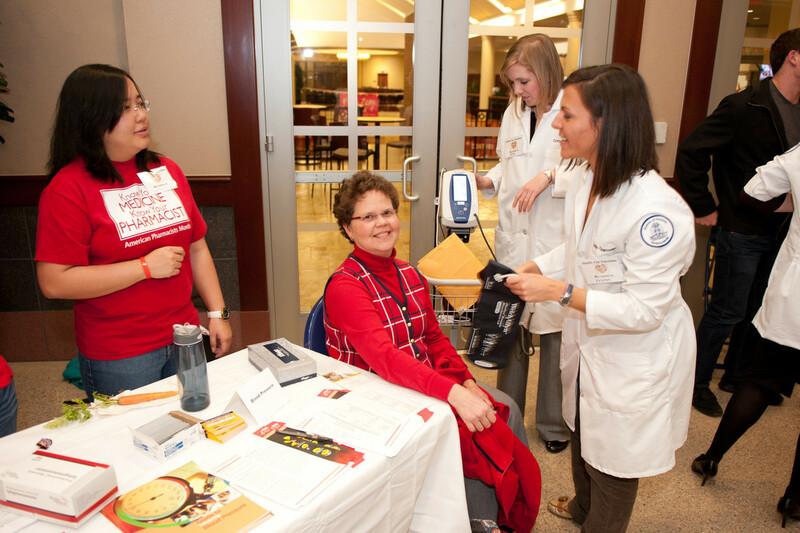 Many students with undergraduate degrees in public health go straight on to health-related graduate programs, while some graduates choose to take advantage of government programs to gain more experience before entering the workforce or moving on to graduate study (e.g., serving in the Peace Corps, AmeriCorps or participating in a CDC Training Fellowship such as the Public Health Associate Program, a 1-2 year, paid fellowship). Belmont’s program will emphasize hands-on field work hours in clinical, research, policy or community health settings at local and international locations. Students in the major will be mentored to achieve personal goals whether they choose employment after their bachelor’s degree or admission into a graduate or professional program. Courses will include explorations in the foundations of public health, epidemiology, environmental health, biostatistics, policy, global health and health economics, among others. Finally, as with all health science programs at Belmont, public health majors will benefit from the ability to work with interdisciplinary teams of students and professional colleagues in nursing, occupational therapy, physical therapy, pharmacy, social work and health care administration, providing the best possible atmosphere to emulate the challenges and complexities of modern health care. For more information, visit belmont.edu/publichealth.